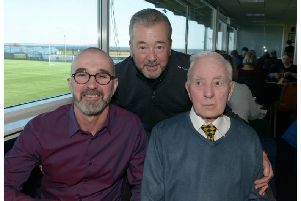 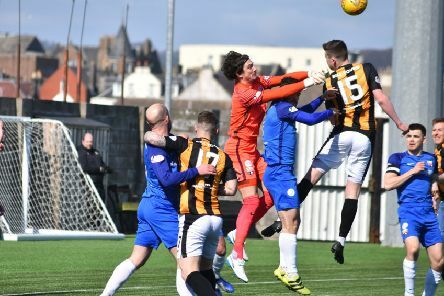 East Fife captain Kevin Smith wants the side to use the hurt of Saturday’s derby defeat to motivate them and end the season on a high. 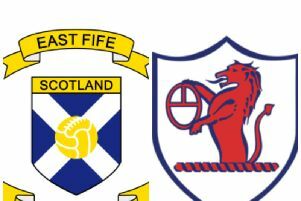 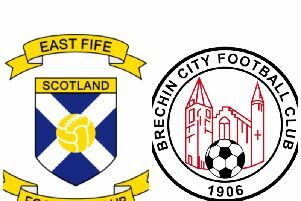 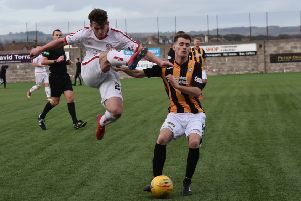 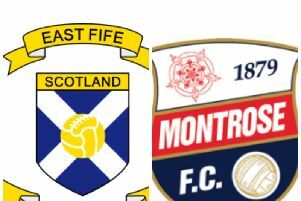 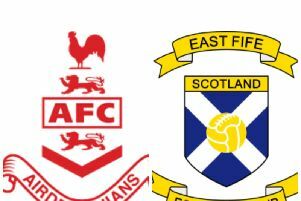 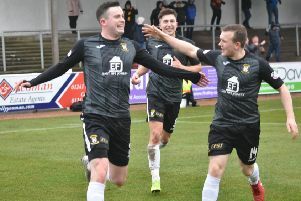 East Fife were left sickened and stunned after Raith completed a late comeback at Bayview. 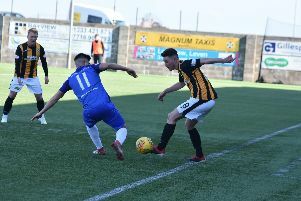 Updates from before and during the game, with reaction afterwards. 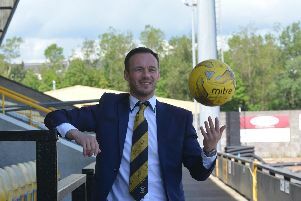 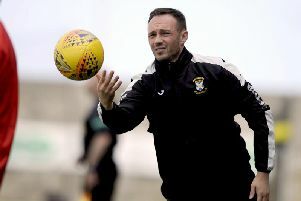 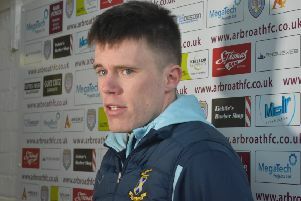 Ross Dunlop has called on the Fifers to use their home advantage this weekend to cement their place in the League One promotion play-offs. 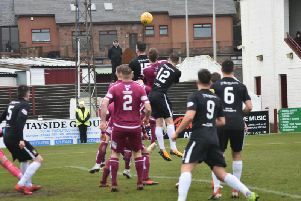 East Fife were beaten 2-1 at Gayfield by the champions elect. 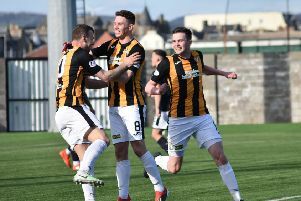 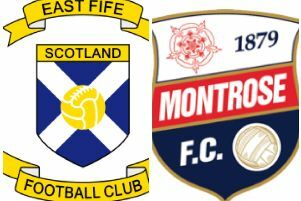 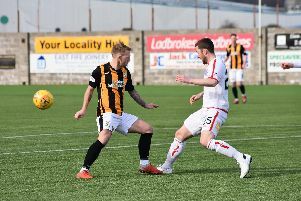 East Fife were left to curse missed opportunities and poor decisions against them as they failed to take anything from their trip to Gayfield.